In our modern, fast-paced, technocratic lifestyle, a serious imbalance in our way of growing, learn- ing and developing as young children has become increasingly problematic, disconnected and pervasive. This disconnect affects us and our natural world in every way imaginable, and is why our development, health and happiness is becoming increasingly hampered, traumatised and damaged. Children are taught off manufactured toys, books and technological devices, within boundaries of walls, concrete, fences and often security bars. What are the psychological, emotional, physical and spiritual implications of this? 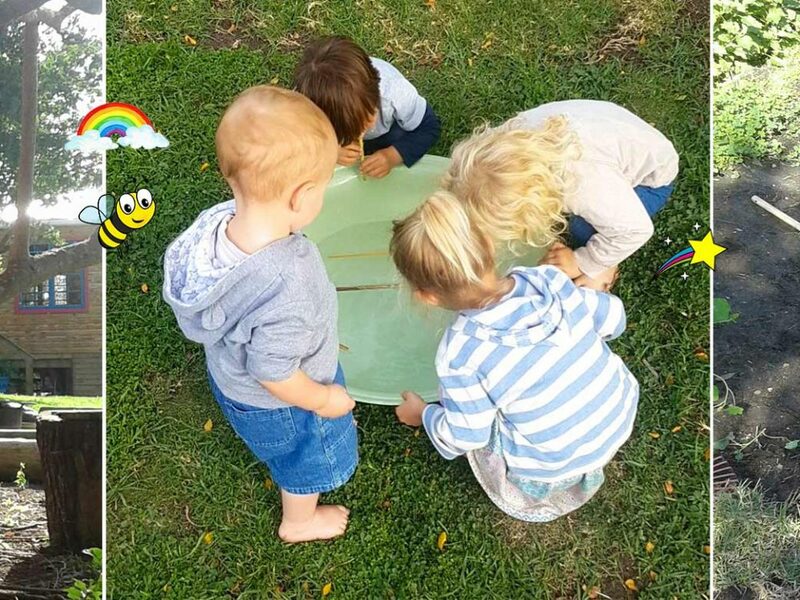 The Nature Kindergarten learning process encourages children to play, engage with, observe, question, and mindfully, creatively and practically work with their surrounding natural environment. This is a learner-led process of discovery and building on their interests and knowledge as they engage with their environment and each other. Fundamental skills of reading, writing, maths and problem solving are all incorporated in the natural creative processes of negotiating the environ- ment and developing activities mindful of the resources and abundance provided to us by nature.